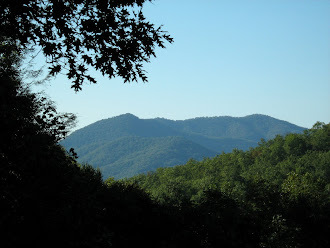 Thanks for sharing your state of mind as you take leave from the NC mountains. Hugs! Can you leave the camera with Johny, so he can keep us up to date on your beautiful blooms, birds and steams? Best wishes in your next phase. Please keep me posted. LOL Patti, no worries, Johny has his own camera and promises to send photos so I can keep everyone updated.